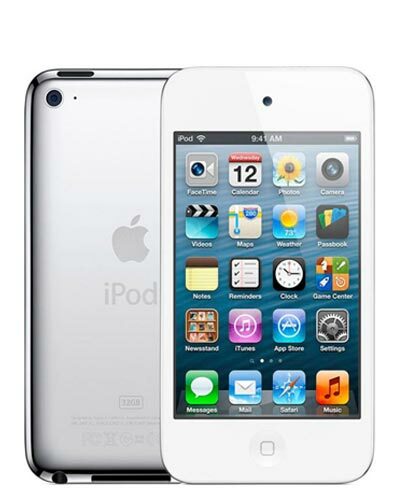 Is your iPod Touch broken? You’ve come to the right place! 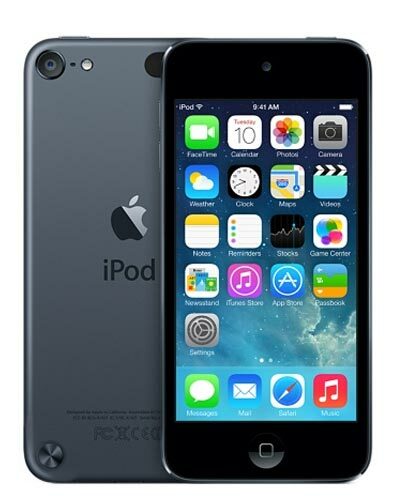 GoMobile Repair has been facilitating iPod Touch repairs for nearly a decade. Whether you need a screen replacement on your iPod Touch 4 or a new headphone jack and battery replacement on your iPod Touch 6, we’ve got you covered. 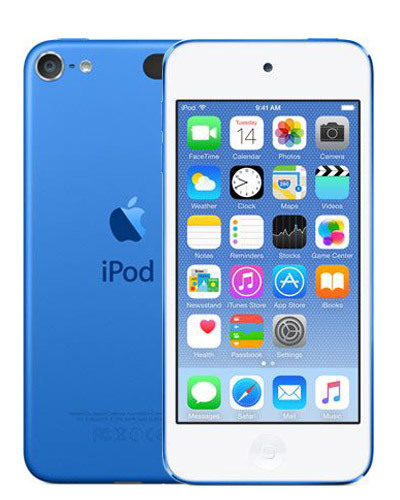 Select your iPod model to see which repairs we can offer and to check our competitive pricing options.